Homemade sparkling grape juice. The perfect non-alcoholic, low-sugar bubbly, and one of my go-to celebratory drinks. Don’t think I really need say much more… the probiotic content goes without saying after all?! Water kefir grains post-culturing. Or grape gummies to my kids. Care must be taken when fermenting with any fruit juice, but particularly so with grape juice. Its concentration of natural sugars means that it has the tendency to ferment very quickly at warm temperatures. I recommend erring on the side of caution as to how long you let it go. You can ferment the juice twice (as outlined below), or simply chilll and consume after the first ferment. Often it will be quite fizzy after just the initial fermentation period. For tips on bottling your carbonated kefir safely, see my water kefir instructions. Also note that juice is not the natural medium for kefir grains, and at some point grains used to ferment juice will run out of steam. It’s worth keeping a separate lot of grains for just this task. 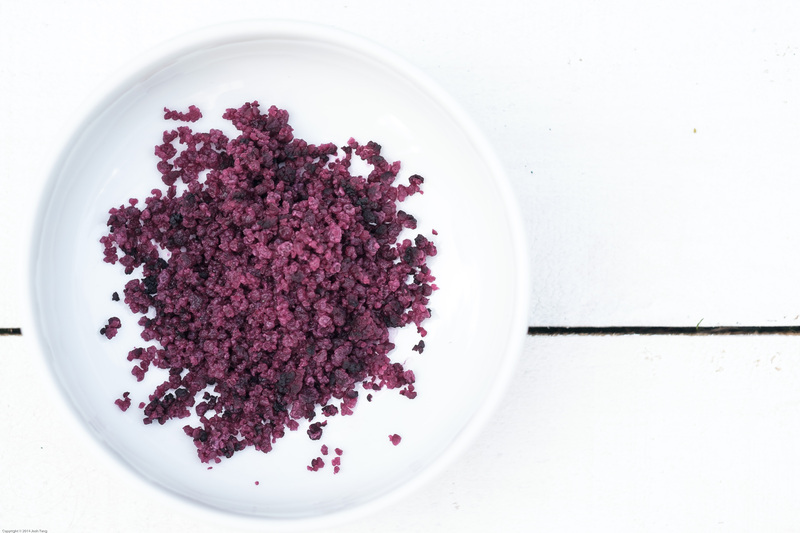 Pour grape juice into a jar and add kefir grains. Cover with a cloth or seal, if using an airlock. The benefit of the airlock is that the juice will be fizzy but not explosive(! ), and potential alcohol content will not be as high. Set in a dark spot for 12-24 hours. Strain the grains out and bottle your grape juice. Check every few hours to ensure pressure from carbon dioxide does not build up too much. It really doesn’t take long, especially during summertime. Transfer to the refrigerator to chill. Best enjoyed within a few days. If storing for longer it is advisable to uncap the lid from time to time, as the juice will continue to carbonate slowly. It may also become noticeably alcoholic. 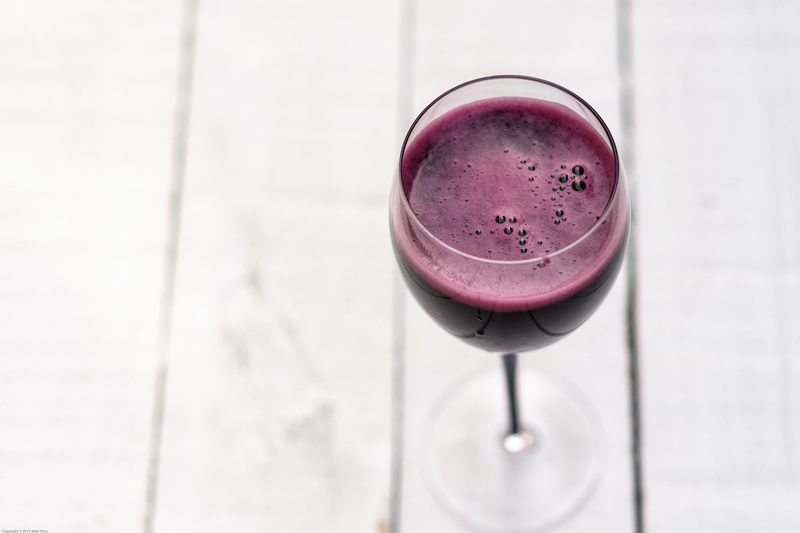 Probiotic, low-sugar sparkling grape juice. Cheers to that!